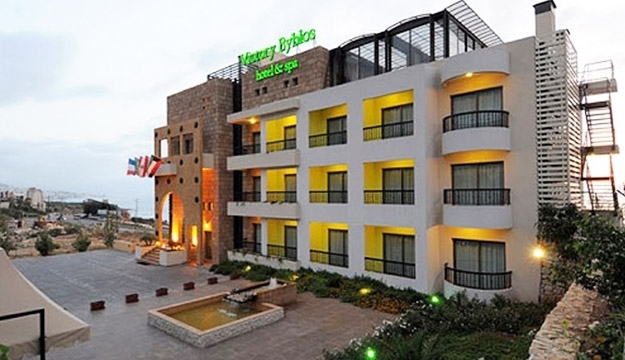 Located in one of the oldest city of the world, Byblos, Victory Hotel and Spa is an ideal choice for holiday makers and business travelers alike. 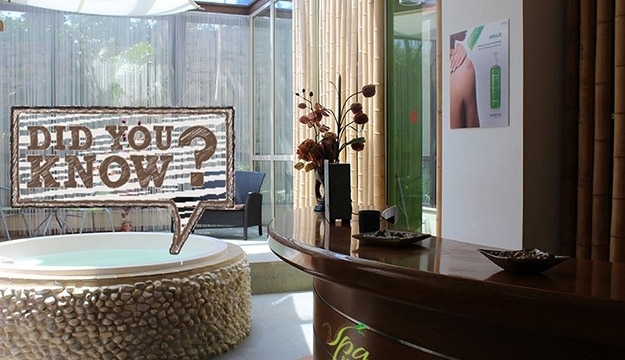 The V Spa is the perfect place to unwind as it comprises a fully equipped gym, sauna, jacuzzi, beauty center, professional massage and a health bar. 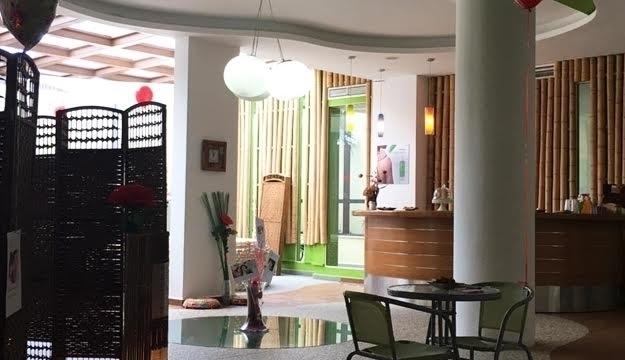 It is a garden view spa specifically designed for customers to experience a sense of well being and unwind from the stresses of the day. 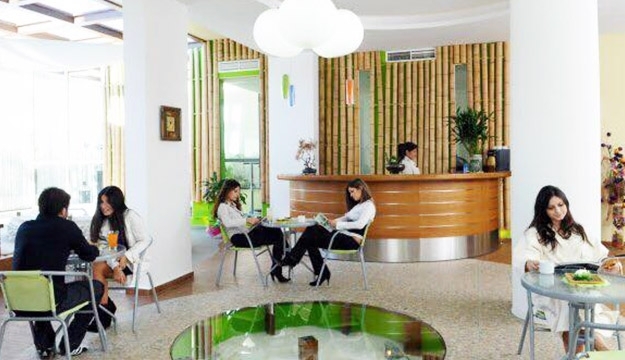 Overlooking the sea, V Spa is an ideal choice for holiday makers and business travelers alike. Located in the oldest city of the world, Byblos, will add to your vacation a memorable touristic charm. 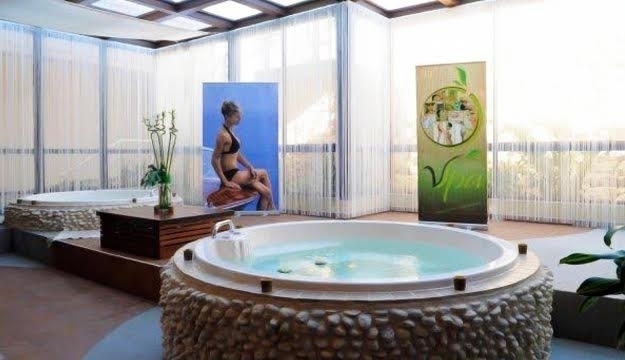 The VSpa is the perfect place for you to experience a sense of well being and unwind from the stresses of the day. 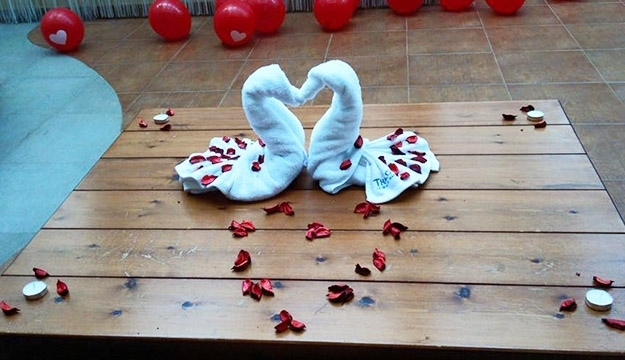 It comprises a fully equipped gym; sauna; Jacuzzi; Beauty & slimming center; professional massage and a health bar. 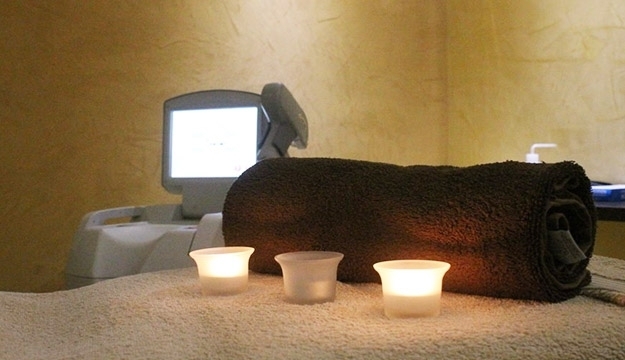 Escape through the V Spa for an hour, an afternoon or an entire day of total personal pampering. 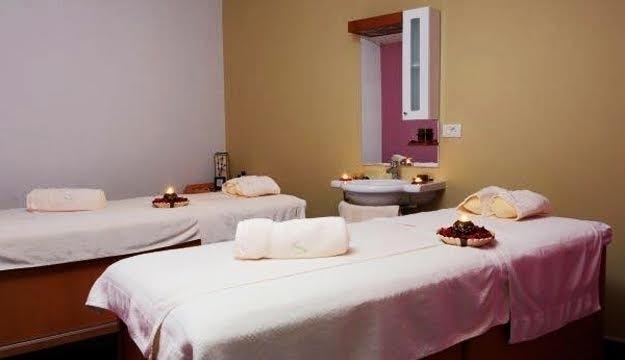 We offer a diverse and comprehensive menu of salon and spa services, from signature skincare, Anti-cellulite, slimming, Lifting , Botox, fillers , Laser tattoo, massage and body treatments -- to nail care, hair design, makeup artistry and more. 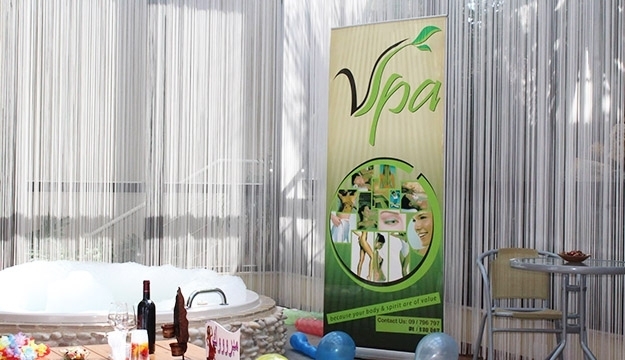 Indulge yourself in the V Spa experience at anytime and experience the beat relaxation feeling ever. A leader in the industry, V Spa is committed to enhancing the lives of our guests through beauty, harmony and well-being… V Spa’s management fundamental belief is that beauty should be an intelligent union of nature and science to develop one’s finest natural assets which is carried out through our innovative treatments and quality services, with scientifically-proven and advanced ingredients. 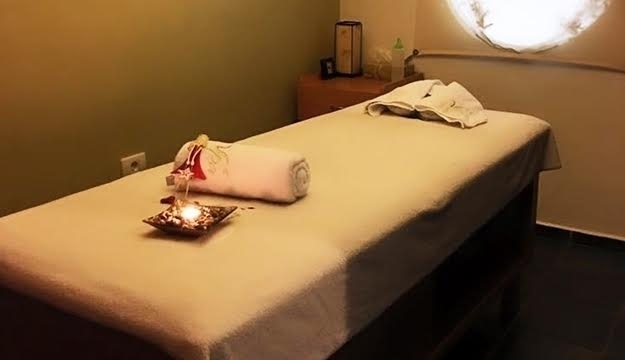 It’s all inside the V Spa.